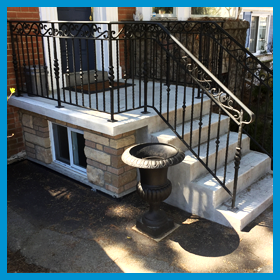 A popular service request at AVENUE ROAD MASONRY; is for the rehabilitation, or installation of concrete walkways, poured concrete stairs, and patios. Additionally we are able to provide repairs to concrete foundations, including necessary waterproofing, and retaining walls. 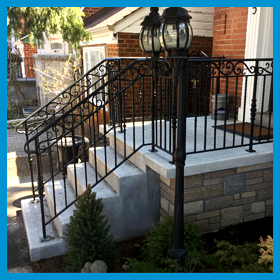 Many older homes in the GTA have original concrete parging, as a finished surface over exposed foundation walls, chimneys, and exterior wall surfaces. 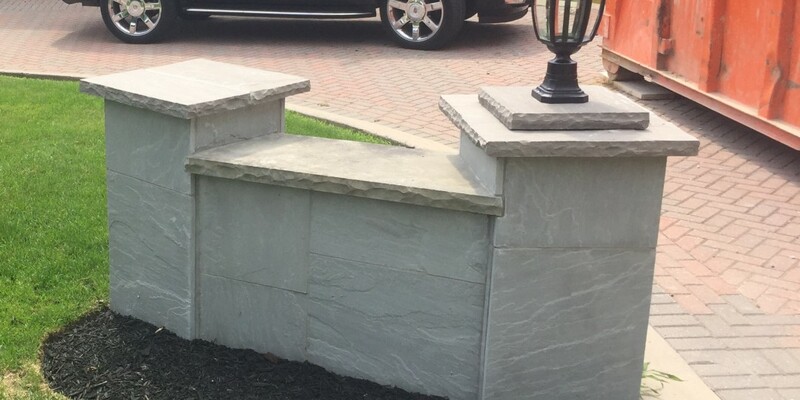 Proper restoration of these areas can involve the installation of metal lathes; over which a cement scratch coat, and cement finish coat are applied. 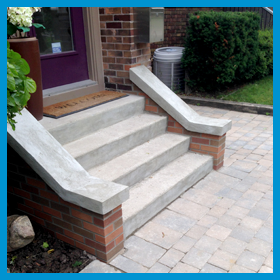 Rely on skilled masons whom have the experience to perform a superior and durable result. 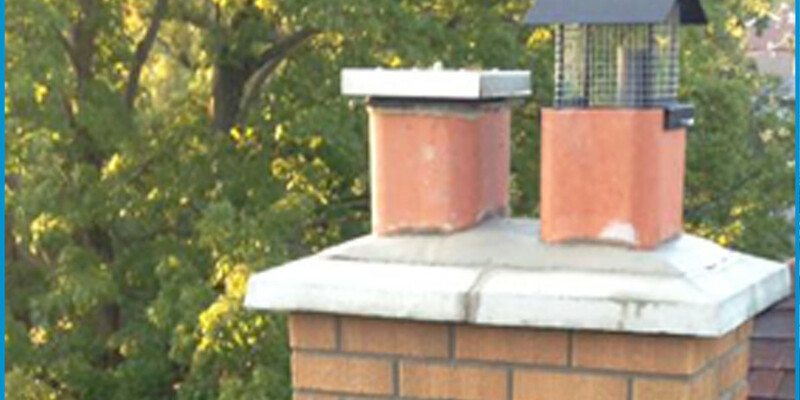 It is common to see cement parging directly applied over deteriorated brick chimneys or parapet walls. 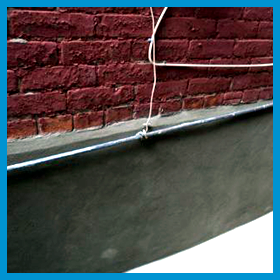 While this method is relied upon by some, as a low cost fix; it does not represent the best approach for durability. Over time the concrete can deteriorate and shale off in chunks. We believe such a job should be done well, by first insuring the integrity of the structural masonry ( bricks or blocks beneath); then securing a proper lathe to provide better adhesion of the finished concrete surface. 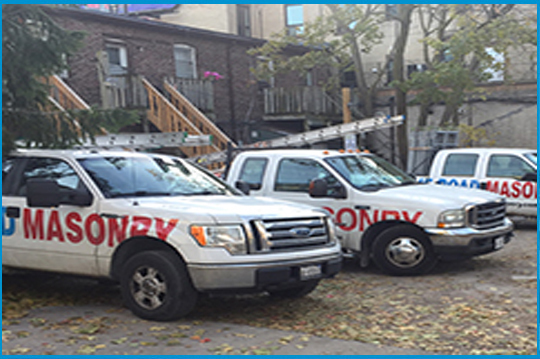 Commercial clients can obtain installation for concrete loading docks, ramps, and structural concrete repair, including various masonry repair services. Please view our testimonials, which attest to a professional, and lasting result.